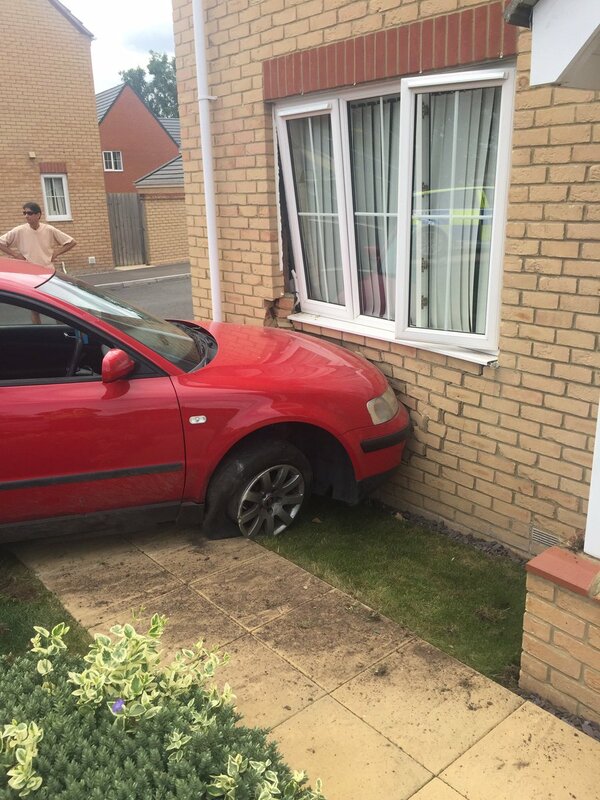 A police search is underway after a car crashed into a house in Whittlesey, Cambridgeshire yesterday afternoon (July 24). Officers followed a red Volkswagen Passat that was seen driving dangerously just before 2pm near the level crossing in Ramsey Road, Whittlesey. Having left the road in the Limes area, the car collided with a house. No one was in the house at the time, and it's believed that no one was injured. Police are currently searching for the driver of the Volkswagen, who fled the scene. Two people have been arrested after a 15 year old boy was stabbed in Christchurch Park, Ipswich yesterday. Warm inland by the afternoon with lengthy spells of sunshine. Staying noticeably cooler near windward coasts. Emergency services have been dealing with a large fire overnight at the former Toys R Us store in Peterborough.